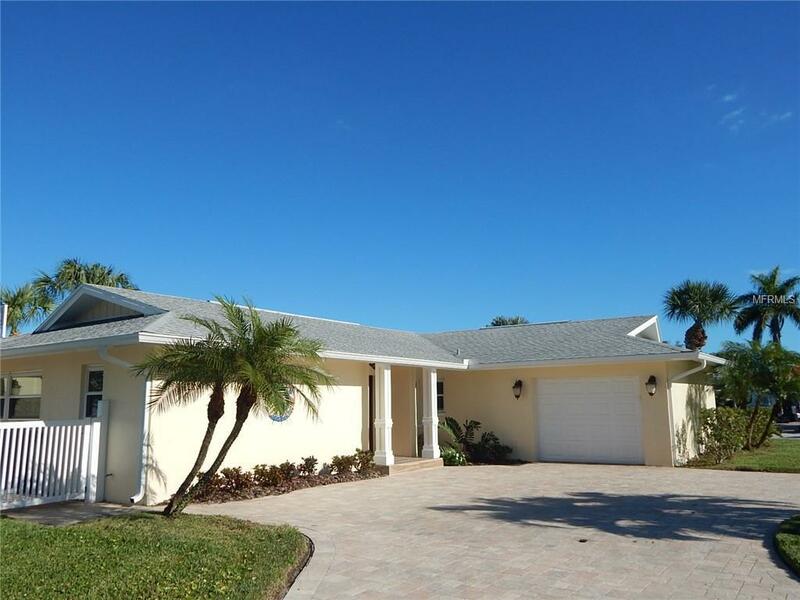 Amazing 3-bedroom 3 bath home WITH BONUS ROOM, can be 4th bedroom of Office. All completely and professionally remodeled. Incredible Design with excellent flow and floor plan. All top end features and fixtures. No stone un turned on this wonderfully detailed home. 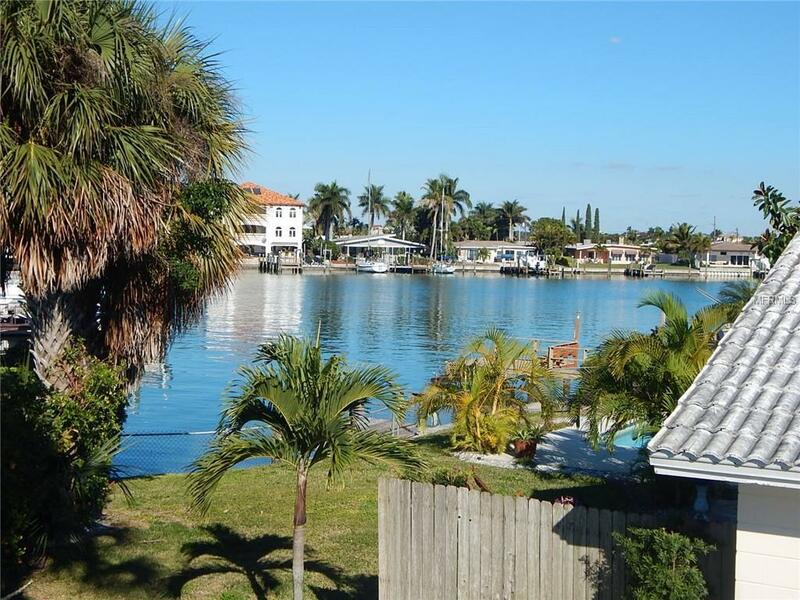 Ground-up restoration with high end appliances including gas range, all new windows, new HVAC system, flooring, new permitted addition (4th bedroom and bath), and upstairs balcony offering amazing water views. All new fencing creating a private fully fenced rear yard. Brand new brick pavers for the horseshoe driveway, and brick patio in rear yard. All new Plantation blinds through-out the home, New Hot water tank and Propane tank. 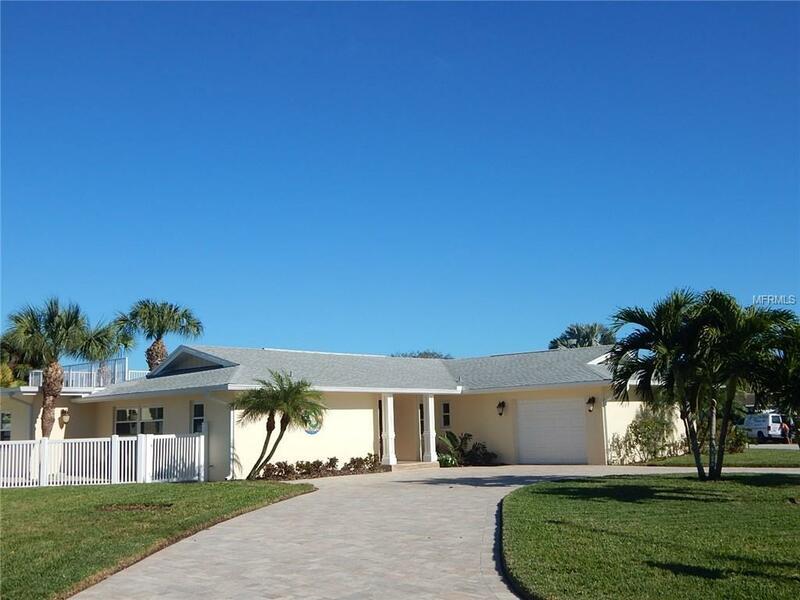 This home is situated on a corner water view lot on beautiful Paradise Island. 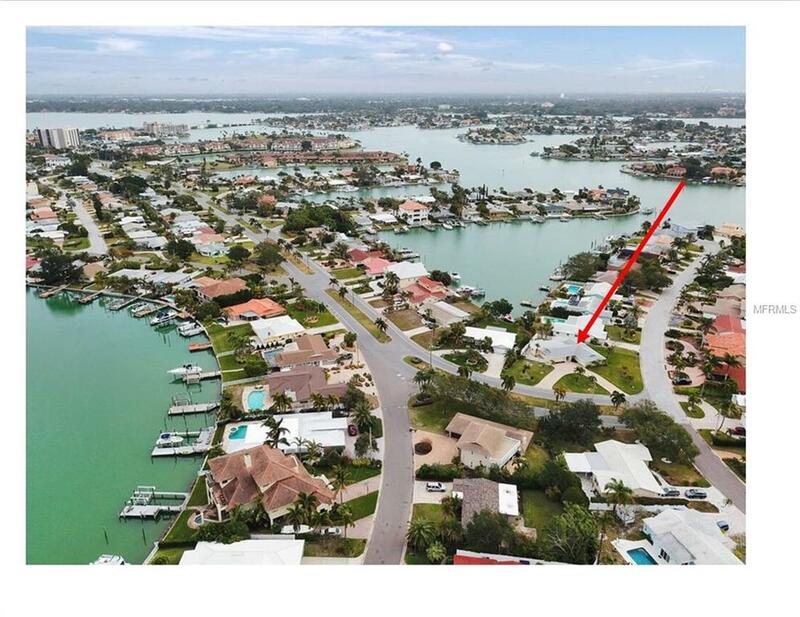 The island is with in waking distance to the beach, offers tennis, golf, parks and private quiet community living. This home is truly a top shelf high end remodeled home in 2017. Numerous All new features. See our list of amenities. Listing provided courtesy of Archwater Realty.